Are you a tournament angler or a guide? 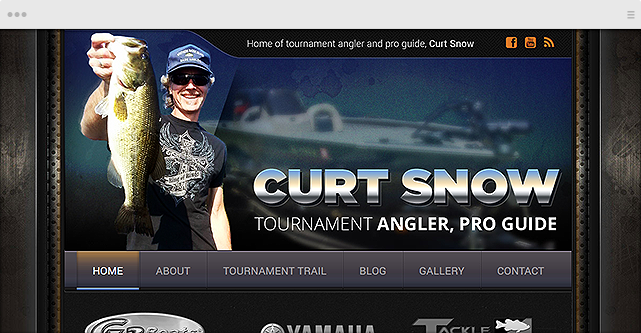 Do you need an affordable website to help you promote yourself and get new sponsors? Do you need a presence on the web to help you get new guide clients? We understand fishing because we are anglers. We get it. 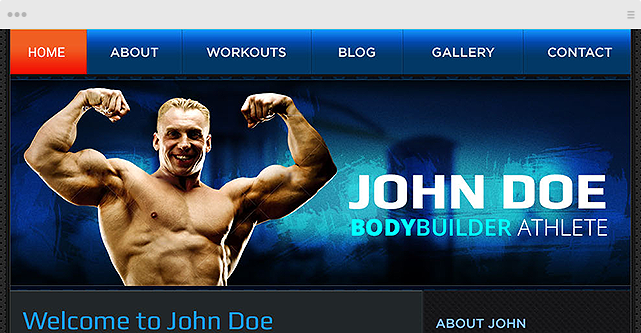 Are you a bodybuilder looking to grow your following and land sponsorships? Let us get you into an affordable website that will allow you to build your online presence and promote yourself to potential sponsors. If you don't have a website yet, you need one. Let us help! Personal Trainers need to be constantly building their clientèle. It's how you make your business successful. Having an online portal to promote yourself and your professional services is critical to succeeding in your industry. Don't rely solely on social media. Let us plug that missing piece of your marketing puzzle in for you. Are you suffering from “sticker shock” after talking to other web design companies? Let us help. We can get you into a brand new website for much less than you think. Click the Get Started button to get yours now! Pro Websites Unlimited is live and ready to help you promote yourself online! After spending the last few months putting everything together, and making sure it’s just right, we’re now ready to get you into your new site right away. Click that Get Started button right now! For a limited time, get your brand new website for just $99! Yep. Just 99 bucks. As a way of celebrating our launch, we’re offering a full-blown PWU website for less than $100. And don’t be fooled into thinking that you’ll be getting a wimpy site that has no functions. We’re cutting no corners and you’re getting a 100% functional website, missing absolutely nothing. Don’t wait, though, because this offer is definitely limited. Grab it while you can. Click that Get Started button right now!